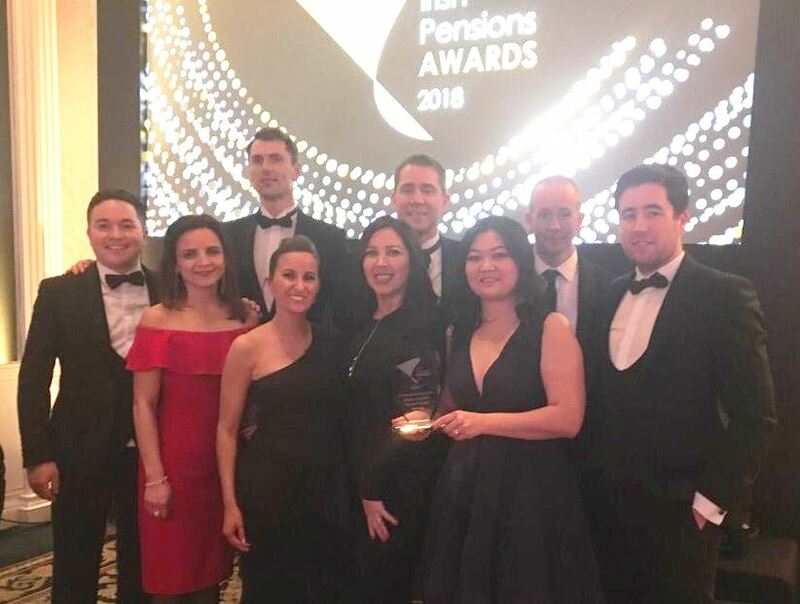 Harvest Financial Services Limited is delighted to have received the prestigious award of ‘Pension Broker /Financial Advisor of the Year’ at the Irish Pensions Awards 2018. 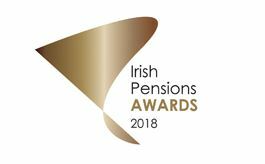 These awards honour excellence within the Irish Pensions Industry. In their deliberations; the Panel of industry experts acknowledged Harvest’s cost transparency and our advice-led approach to working with our clients to meet their retirement and investment planning needs. Harvest’s approach focuses completely on meeting client needs and much of our success over our 25 years has been generated from referrals from existing clients. Harvest is primarily a fee-based advisory firm and a critical factor in our success is our focus on cost transparency in all our dealings with clients. We bring considerable expertise to the table in wide-ranging areas of financial advice and retirement planning. From dealing with Excess Fund Tax liabilities, to structuring pensions to avoid the annuity trap on death in service, we have been working with our clients to put in place structures and plans to ensure that they, and their dependants, get the maximum benefit from their pension schemes. We have no ties to any bank, insurance company or other financial institution. This allows us to provide our clients with unbiased advice and to always keep our client’s interest foremost. Harvest oversees approximately €1 billion assets on behalf of our clients and is one of the most highly regulated financial services companies in Ireland. We are regulated by the Central Bank of Ireland as an investment business (ISD) firm under Regulation 11 of the MiFID regulations. Our own internal Compliance Department oversees all industry regulatory requirements. For transparent, comprehensive financial advice contact Harvest today on 01-2375500 or email justask@harvestfinancial.ie.